What the heck, why not start a shindigsailing blog! Nancy and I christened Shindig in April of 2010. She is an Oyster 485 that was built in 1997. This is our third boat that we've enjoyed on San Francisco bay over the last 11 years. 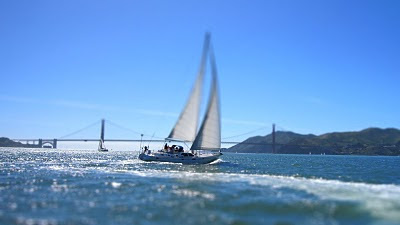 With this blog I'll attempt to chronicle and share our sailing adventures and boat projects with like minded sailors.